Welcome to Huntington’s web site. Our web site is designated to be a communication link to our parents and community, serve as a learning resource for our students, and to highlight the learning that takes place each day at our school. We also use a Facebook page to show you highlights of our teaching and learning in action. We recognize that in order to achieve academic success, students must have a sense of hope in their lives. Hopeful students tend to be energetic, full of life, and engaged in their learning. Much of what we do as adults focuses on empowering students to be hopeful. We have identified and are implementing specific strategies that are likely to increase the level of hope within our students so they can reach their goals. If you are passionate about supporting student and families and want to get involved in our mission, I’d recommend you get in contact with your child’s teacher, attend a monthly Principal’s Advisory Council, or contact me personally. We value our neighborhood community and the partnerships that it takes to make an impact on our young children. 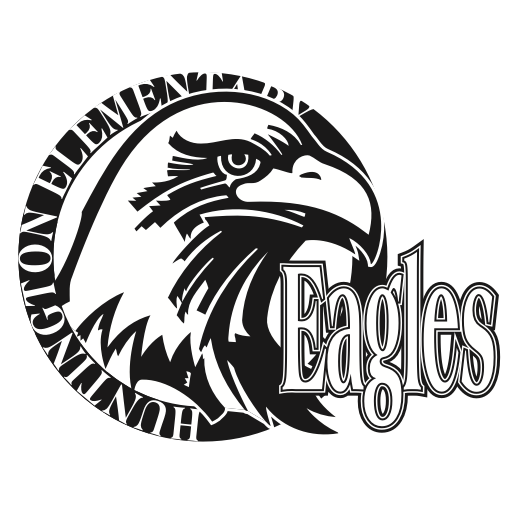 Our mission at Huntington Elementary School is to educate and empower students to have the desire and skills to become respectful and responsible contributing members of their community. At Huntington, we are creating safe, respectful and responsible students through teaching expectations and are dedicated to teaching academics and behavior.